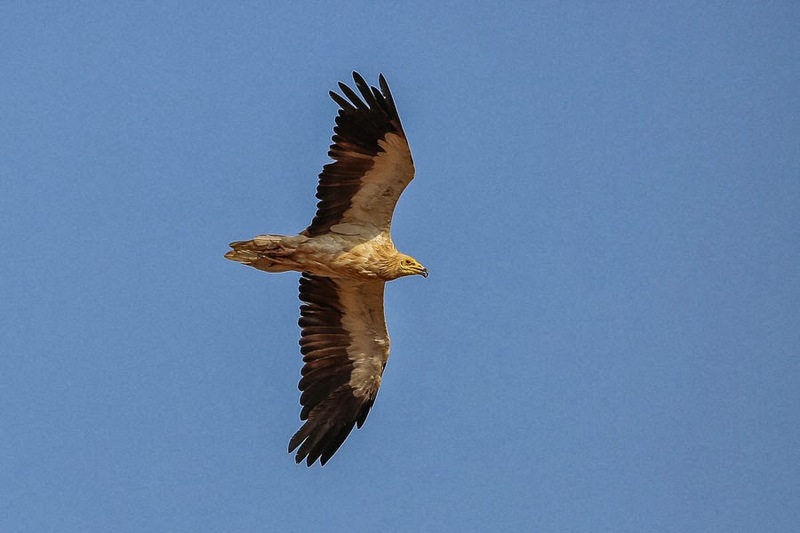 The Egyptian Vulture Neophron percnopterus is the most common vulture of Saudi Arabia and is a widespread resident except the Empty Quarter and northern areas. 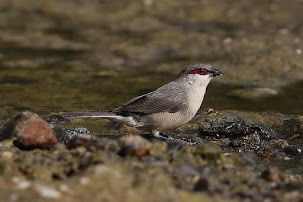 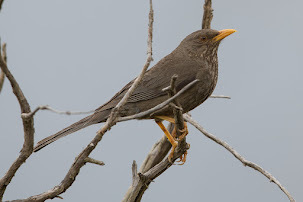 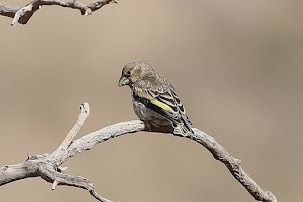 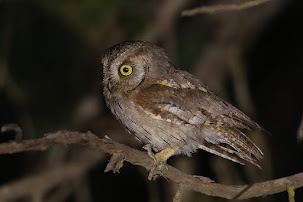 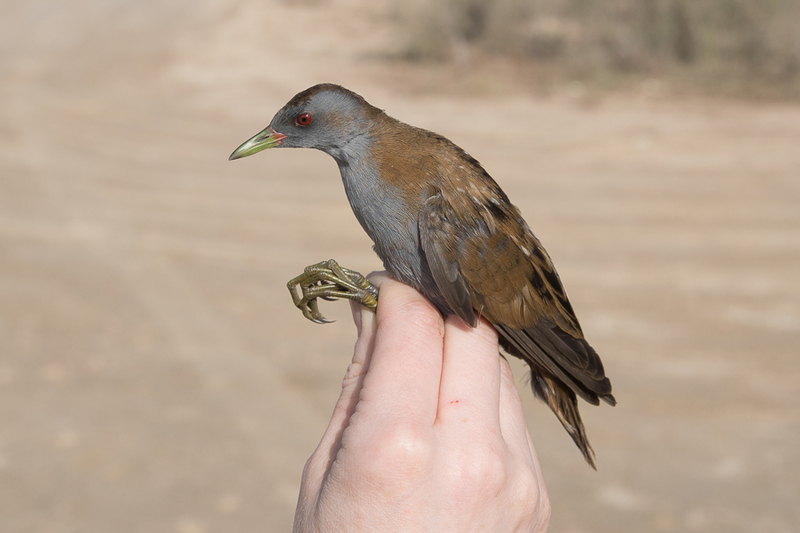 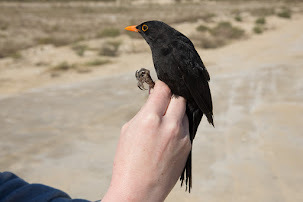 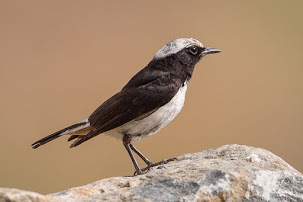 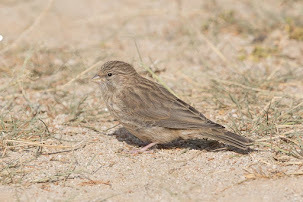 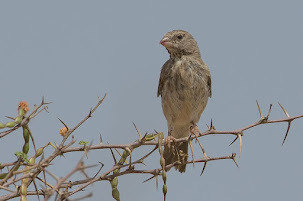 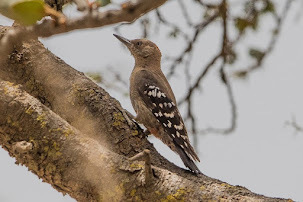 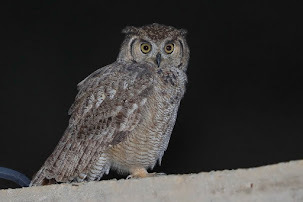 Although it is widespread it is an uncommon but widespread breeding resident in the Tihama, Red Sea, Asir and Hejaz and scarce to rare breeder in the Northern Hejaz and Central Arabia. 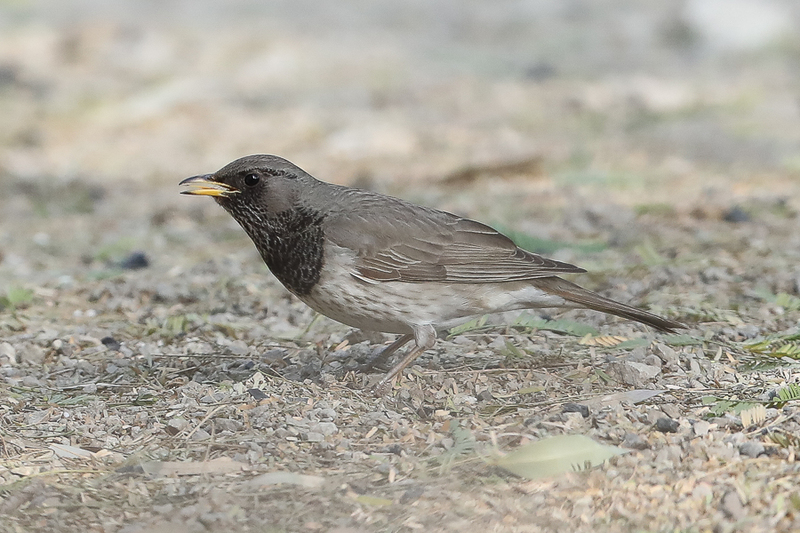 Records are rare in the Eastern Province, but recent sightings have come from near Riyadh and at Tabuk. 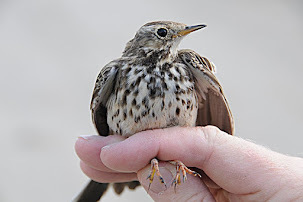 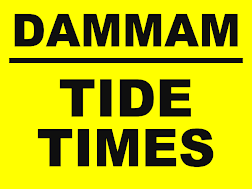 Records suggest additional migrants arrive for the winter as numbers increase slightly during this period. 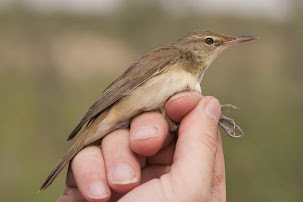 The highest count recorded was up to 200 birds in a wetland in the south-west of Saudi Arabia in the 1990’s. 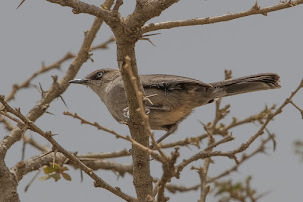 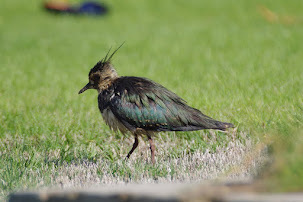 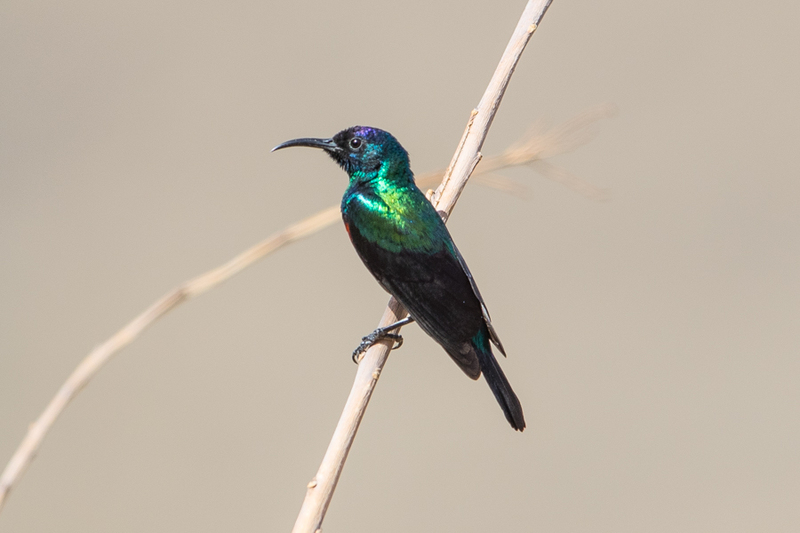 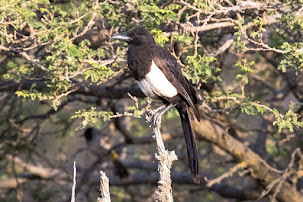 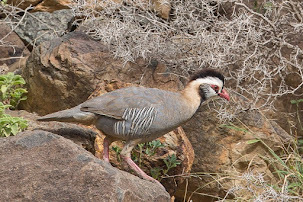 Although little is known about the species in Saudi Arabia the population and range are both declining with the mainland population probably only about 10% of what it was 50 years ago. 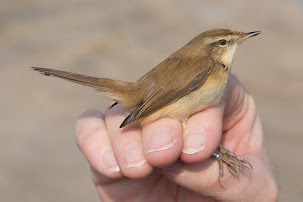 The Farasan Islands are a good site for seeing the species in Saudi Arabia with birds thinly scattered over the main two islands. 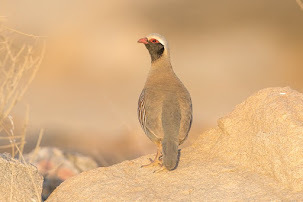 We saw quite a few birds in an afternoon out looking for the Arabian Gazelles with a pair in flight to the south of Farasan town near the coast. 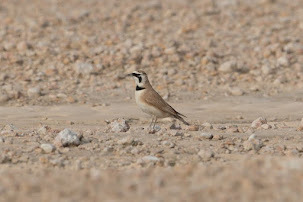 We saw additional birds at the Arabian Gazelle head office area and saw seven birds in total. 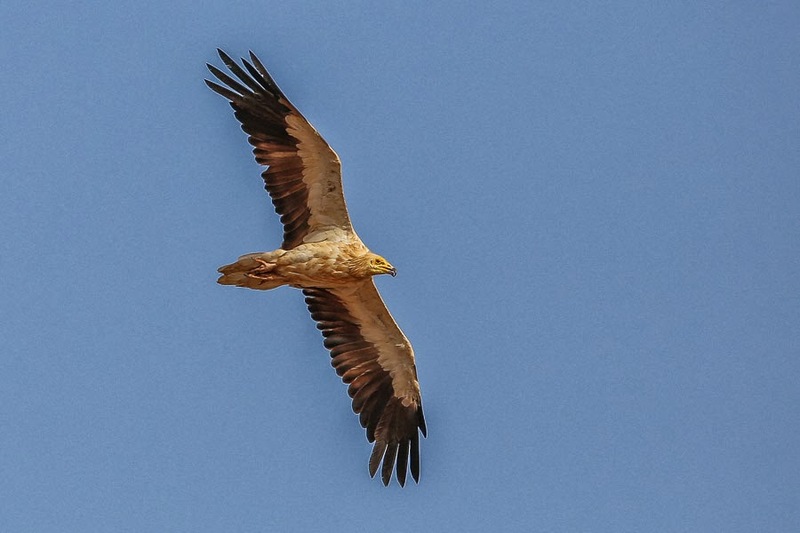 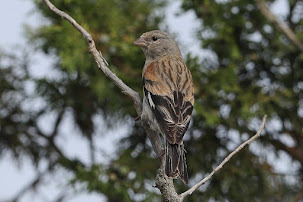 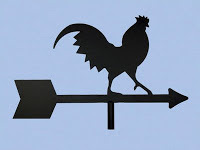 The birds gave good views on occasions and they can be seen by driving around and looking for large birds in flight. 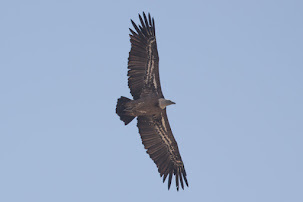 Stopping and waiting Is then a good option in the hope that they fly over where you have parked.